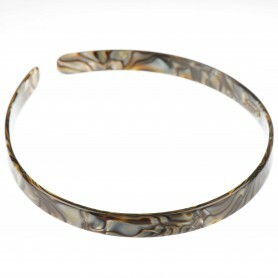 Home / Headbands / French Made Headband "Push it more"
French Made Headband "Push it more"
French made headband is an elegant solution for an effortless style. 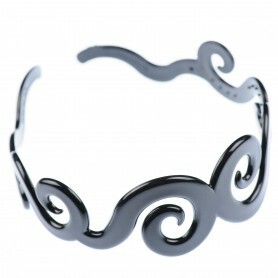 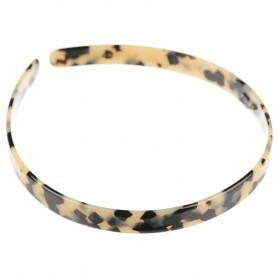 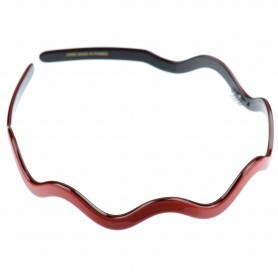 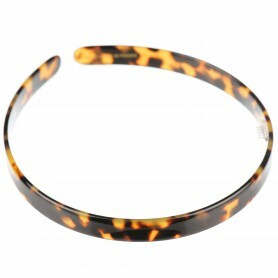 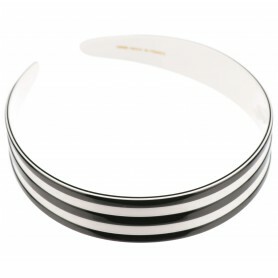 With its brilliant colors and lovely texture, this eye-catching headband will adorn your everyday or occasional style. 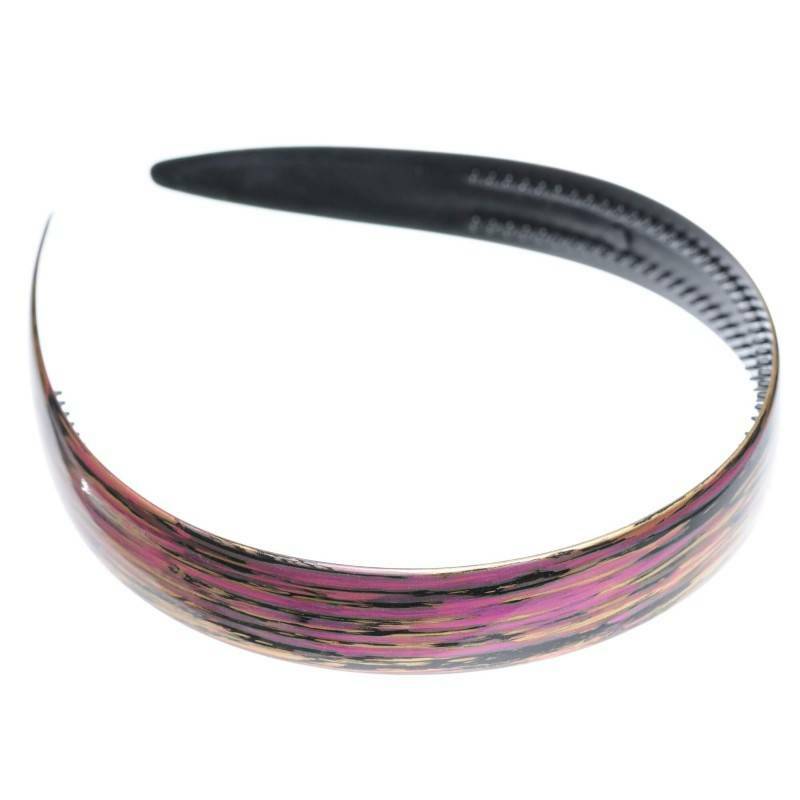 The headband is made of 100 % plastic, what makes it hypoallergenic healthy fashion accessory.